Furnish or post copies of any warranties covering parts or service. Use quality NAPA Auto Parts, guaranteed coast to coast. 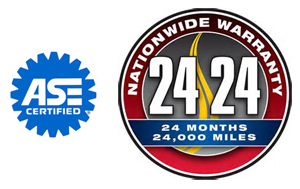 Provide and honor NAPA manufacturer warranties.